Costa Rica is world famous for great inshore fishing and presents a great opportunity to enjoy Costa Rica’s stunning scenery from the water. This type of angling requires much simpler equipment than, which makes it the perfect choice for people who might not have been fishing before. 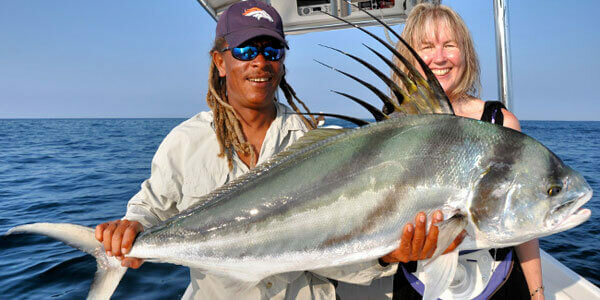 When anglers talk about inshore fishing, they refer to any fishing that takes place in water up to thirty meters deep. This activity involves calmer waters and less sophisticated equipment and vessels. Also, lighter equipment implies a smaller sized catch. Instead of making long runs to new offshore fishing grounds, inshore fishing is done closer to the shoreline with your average run time between 15 minutes to 45 minutes. Although you’ll rarely find big trophy fish such as blue marlin, inshore fishing does offer a large variety of species. Many of the species you will be targeting make great dinner fare – and are on many anglers bucket list! On any given day, you can catch grouper, snapper, corvina, amberjack, mackerel, jack crevalle and the prized roosterfish. All of these species are perfectly suited to inshore fishing due to their aggressive feeding habits and smaller size. Since the waters are more calm and the requirements are less intense, this activity is more suitable for beginners. Some may dare to say that inshore fishing is less exciting. However, we would like for you to think of it as a differently. This is an experience for everyone, and can become an excellent opportunity to build rapport with your work mates or to spend quality time with your family and friends. The great thing about inshore Costa Rica fishing vacations is that it can be done any time of year and in any part of the country. 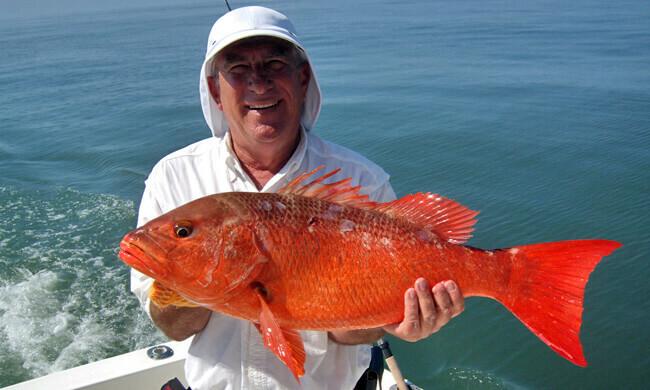 Whether you are traveling to the rain forest of the south pacific or the dry tropical forest of Guanacaste, inshore fishing is an easy and affordable way to get on the water and enjoy Costa Rica’s world class fishery. Most tour companies offer all-day or half-day excursions and even inexperienced anglers will most likely return to shore with at least a few fish due to their abundance in Costa Rica’s waters.